With a wide selection of gowns, Bridal Center is the perfect place for you to find a stunning, charming, and romantic dress for your big day! We go out of our way to provide modest, temple-ready dresses of all shapes and styles. Our expert team of sales consultants are ready to help you in every way possible. With a dress for every bride, there's a little something for everyone. You can find everything you need from gowns, shoes, jewelry and more! Visit one of our two locations in Provo, UT or Lehi, UT. We are excited to help you! 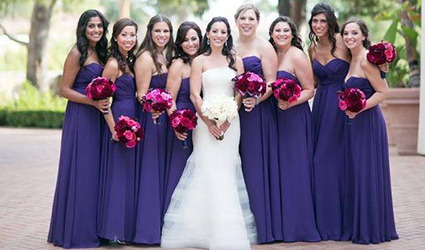 We understand that finding the perfect bridesmaid dress can be just as difficult as finding the perfect wedding gown. Bridal Center in Utah County has a variety of modest bridesmaid dresses for you and your friends. Whether you need a specific style, color, or size, we can help you find the best dress for your wedding party. It’s important to remember every aspect of your wedding day. 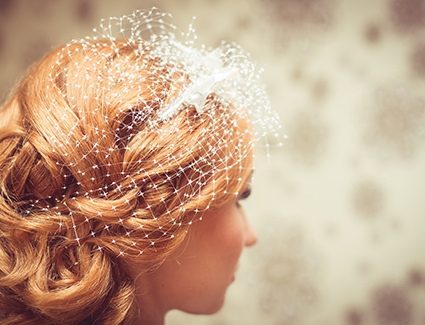 The mothers of the bride and groom deserve to look their very best, since your biggest day is a big day for them as well! 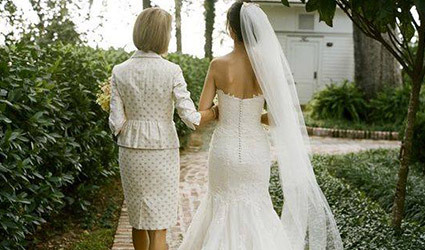 Bring your mothers in with you to shop for your perfect wedding gown, and while they wait they can browse our selection of dresses specifically for the mothers of the bride and groom. Is prom right around the corner? 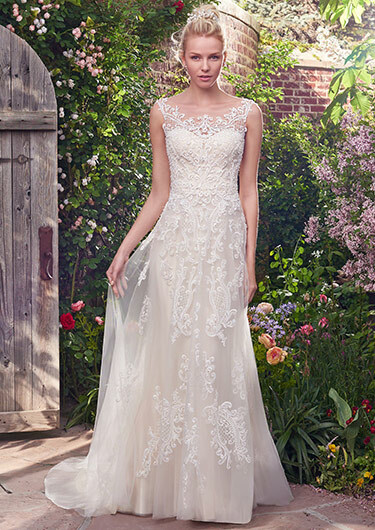 Have you been dreaming of your perfect dress? 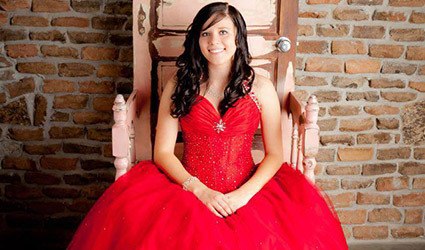 Come visit Bridal Center in Lehi or Provo to view our selection of gorgeous prom dresses. Our sales consultants are specially trained to help you find exactly what you are looking for. Not only can we help you find a dress for your wedding day, but we supply dresses for all kinds of special occasions. 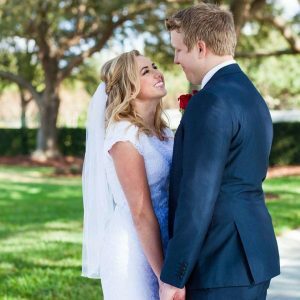 Whether you are looking for a Quinceañera dress, a military ball gown, or any other special occasion that calls for a beautiful new dress, we can help you at Bridal Center.